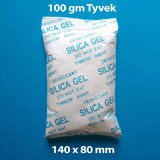 Silica Gel Australia offers a full range of silica gel desiccant and moisture absorbing products. 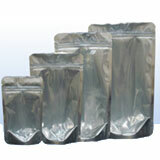 Prevent mold, mildew, corrosion, odours and other moisture damage. 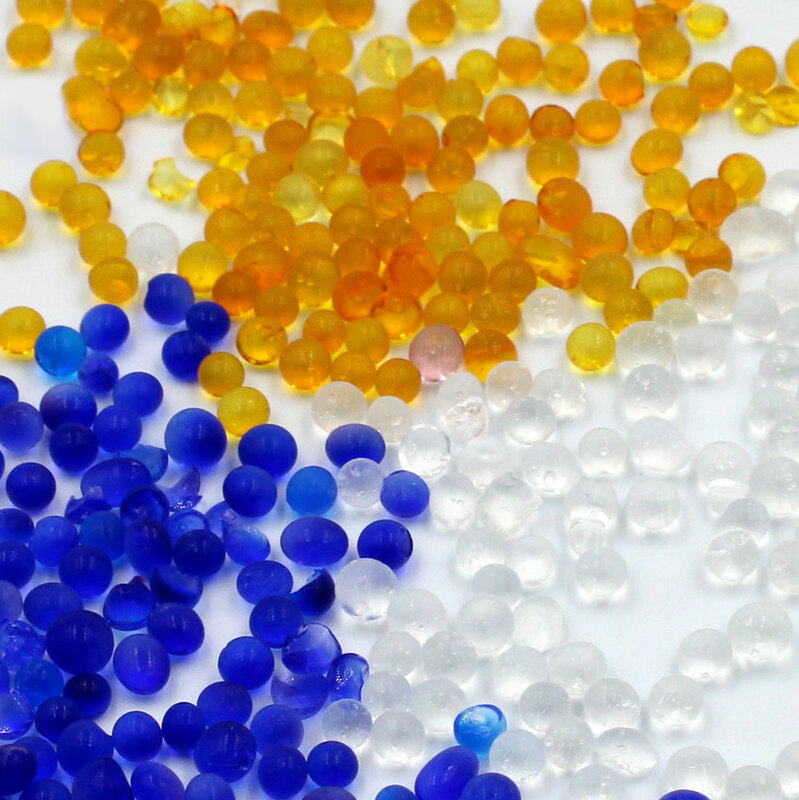 Our products include: Silica Gel Packets, Silica gel beads, Hydrosorbent Dehumidifiers, shipping container desiccant, humidity indicating cards, Flower Drying Crystals and more. Condensation and moisture in the air can damage and even destroy family photos, documents, guns, optical equipment, electronics, jewelry, medicines, pharmaceutics, food, seeds, bulbs, horse tack, leather, batteries, cameras, telescopes, video equipment, coin and stamp collections and other collectibles, computers, and tools.